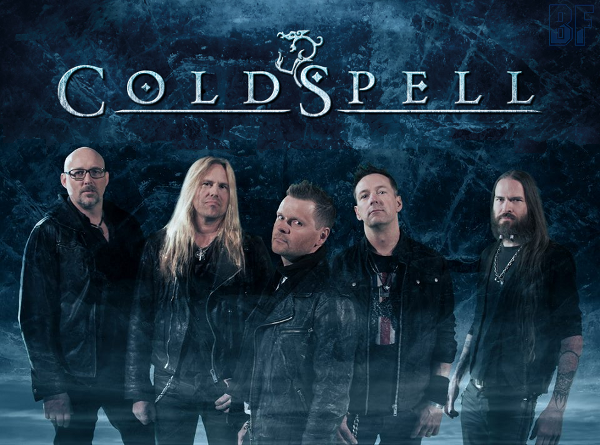 Swedish hard rock band COLDSPELL will release their third album "Frozen Paradise" through Escape Music on September 20th. The band was formed in 2005 by guitarist and songwriter Michael Larsson and they first took the world by storm with their "Infinate Stargaze" (2009) release. Two years later COLDSPELL released their second album entitled "Out From The Cold", and they have successfully accomplished their tours in the UK and US (2012). COLDSPELL will parform at Melodic Rock Fest 2013 in Chicago, USA in September. 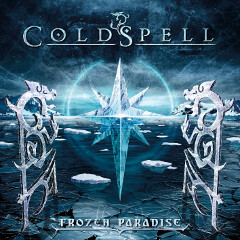 Now COLDSPELL is back with a new album "Frozen Paradise". They deliver not only melody lines, but also razor sharp riffs, solid rhythms and deep choruses. The album was mixed once again by Tommy Hansen (Helloween, TNT, Pretty Maids, Jorn and Pagan's Mind). The album will not let you down, as same as previous ones.